Government Websites, Web and Mobile Apps for State & Local Municipalities. Innovation unlocking the power of government. Chepri® benefits government through providing web and mobile app services, custom content management systems and databases, and cloud computing. Chepri® assists governmental agencies in developing responsive technology tools to better leverage data, improving the quality of services to constituents. Vastly improved UX/UI, calendar, reservation system & search functionality. 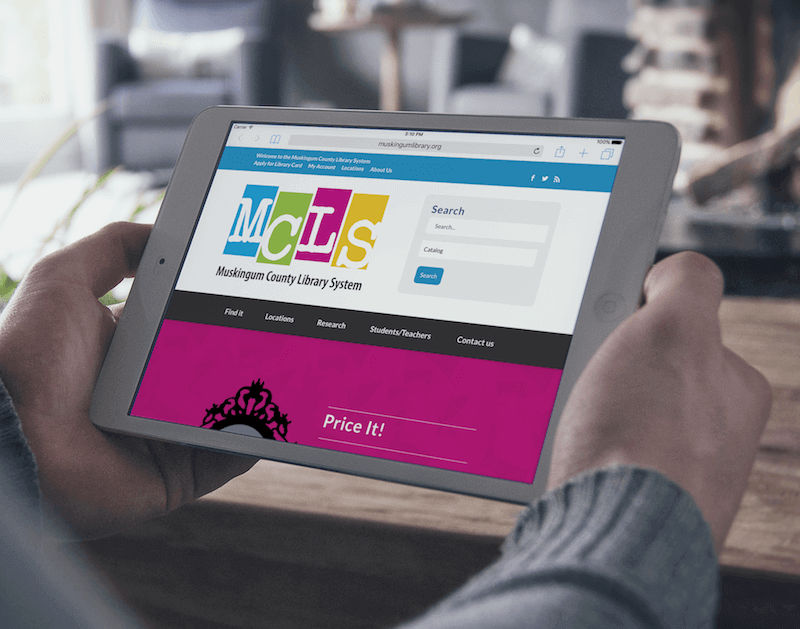 Muskingum County Library System contacted Chepri® requesting a complete overhaul of their existing website, with a mandate to improve the site’s ease of use. The best government websites pride themselves on intuitive functionality, clear navigation, and mobile responsiveness — and all this was accomplished. The site boasts a user-friendly calendar, a meeting room reservation system, and prominent page and feature display, allowing quick and easy access to important content. 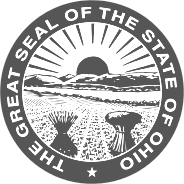 Because Muskingum County Library System has six different locations, the new website also showcases each branch with convenient access to address/map and hours information. Muskingum County Library System benefited after Chepri’s® numerous site enhancements and upgrades, retaining search functionality and resources while increasing public participation. Their website experienced 45 percent more sessions, with 40 percent longer session duration, 26 percent more users, and 39 percent more page views. Custom built reservation and registration system. 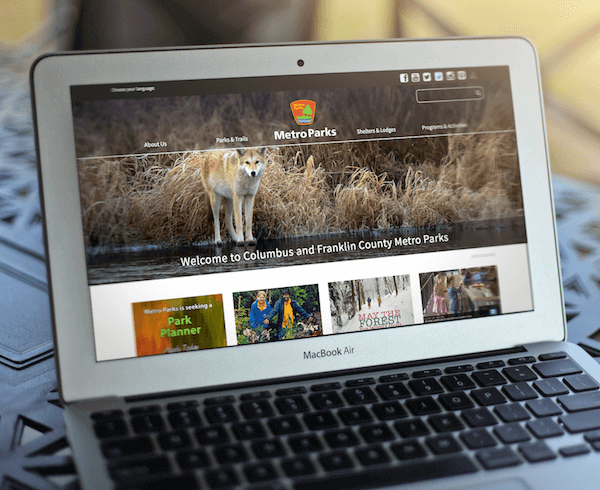 With 7.5 million visitors and more than 180,000 program participants annually, Franklin County Metro Parks approached Chepri® to revamp their website and create a custom online reservation and registration system. A huge and detailed government website project, Chepri® made a variety of improvements, such as creating an optimal viewing and interactive experience across a wide range of devices, with enhanced navigation and functionality for better ease of use and maintenance. Upgrades were made to provide intuitive admin functionality and control, and increased public access to popular programs, camps, and facilities. 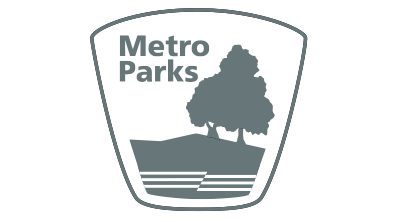 Updates included park services and events, as well as increased access to hours, locations, community amenities, and other important park information. Through creating sophisticated reservation, registration, and payment functionality, Chepri® created a full-featured custom solution meeting the unique needs of the client and end-users.